Lance Armstrong’s Aspen fender-bender heard around the world continues to attract the interest of the U.S. government, which renewed its push Friday to quiz his girlfriend about the incident. Hansen’s lawyers say her deposition is not relevant to the government’s case against Armstrong on behalf of the U.S. Postal Service. Armstrong rode for the Postal Service from 1997 to 2004, when his use of performance-enhancing drugs propelled him to six of his seven Tour de France victories. 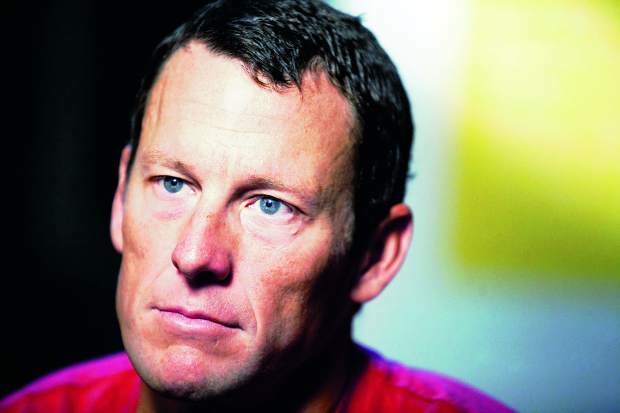 The government claims Armstrong and team managers defrauded the Postal Service by accepting its sponsorship money. The feds believe that Hansen has information that will help cement its contention that Armstrong led and still leads a life of concealment and deceit. In Friday’s brief, the government included the police report from the Dec. 27 car accident in which Armstrong drove into two vehicles in front of a West Francis Street home. Hansen initially told Aspen police that she was behind the wheel, but recanted her story. Armstrong, who admitted to conspiring with Hansen in the cover-up, subsequently pleaded guilty and paid a $150 traffic fine and $238.50 in court fees. In previous motions to quash the subpoena, Hansen’s attorneys have argued that her statements about the incident aren’t “discoverable,” which is their legal way of saying it wouldn’t be allowed into evidence. Hansen also witnessed Armstrong’s encounter with Hamilton at the Aspen restaurant, which the government claims was witness tampering. “Since Hansen personally witnessed these events, and since Armstrong’s own veracity is in dispute, the government is entitled to discover what Hansen herself knows about this incident,” the Friday filing says. The lawsuit is based in the U.S. Court for the District of Columbia.